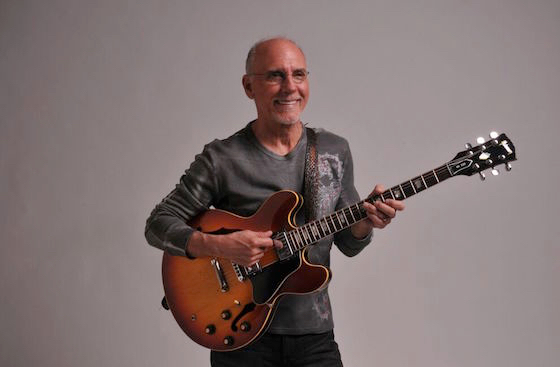 Tennessee Jazz & Blues Society – Larry Carlton Comes to Franklin Theatre: TICKET WINNER! Larry Carlton Comes to Franklin Theatre: TICKET WINNER! Legendary guitarist Larry Carlton appears in concert with his trio at the Franklin Theatre Thursday, May 26 at 8pm. The show is nearly sold out, so if you want tickets, better act soon. However, our friends at the Franklin Theatre doated a pair of tickets to be given away to a lucky TJBS member or supporter. To enter the drawing, send an email to TJBS, including your name, phone number, and email address. The winner will be drawn at random this Friday, May 20 at 9am. CONGRATULATIONS TO TICKET WINNER NICIA BEHARY! Tickets are $40, $45, and $50. For more information visit the Franklin Theatre website.